at 215 Arizona Avenue Northeast, Atlanta. Sales for available units start from the low $500,000's. 215 Arizona has a total of 7 units. Sizes start at 2117 square feet. 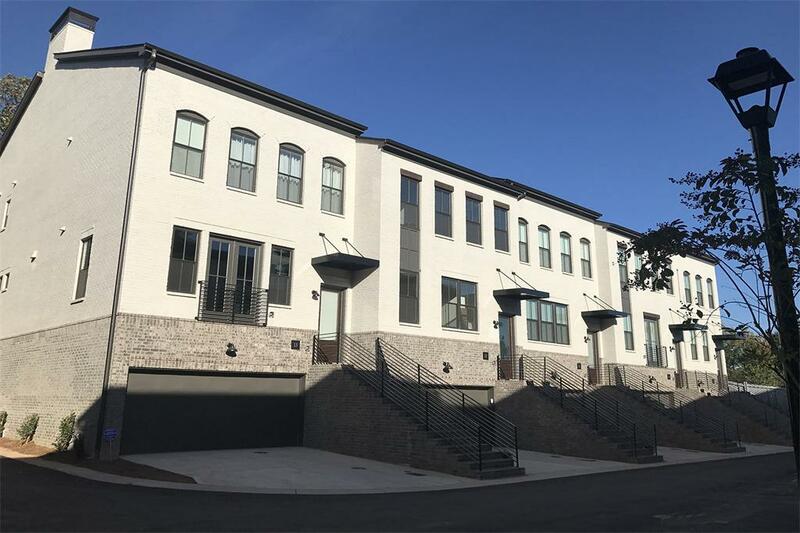 215 Arizona is a limited offering of seven sophisticated and thoughtfully designed townhomes by Minerva Homes and located in the heart of Edgewood only a block away from the Pullman Yards multi-use project. Timeless yet metropolitan exteriors are thoughtfully crafted to honor the character and history of their surroundings. Innovative interiors emphasize bright open spaces & rich detailing. Oversized decks create refreshing spaces to relax or entertain. Your inquiry will be delivered to the 215 Arizona sales team, who will send you more information about this development.